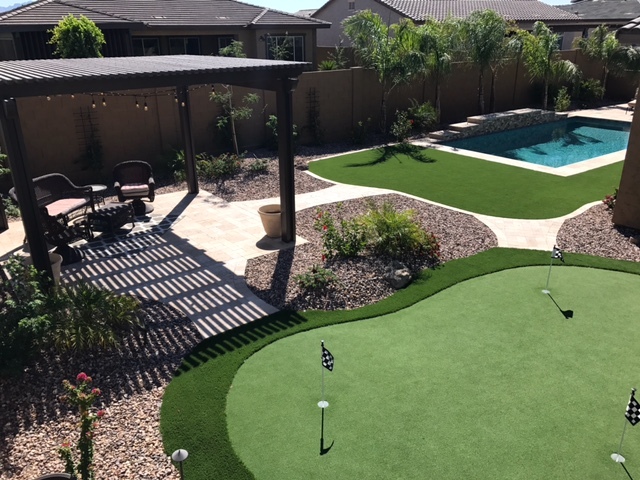 AZ Landscape Pros is a Licensed, Bonded, and Insured Landscape & Pergola contracting company in Arizona. With 2 Licenses and full Liability coverage, we ensure the protection of our customers. Family Owned and Operated, with more than 15 years of experience. We are dedicated to creating Unique outdoor spaces for our customers. We offer complete landscape Packages with competitive pricing. We lead a friendly, fast- paced, meticulous approach and take the time to ensure every project is Unique and extraordinary to each customer’s needs. Choose from only the best line of Products/ Materials available from all of our vendors. 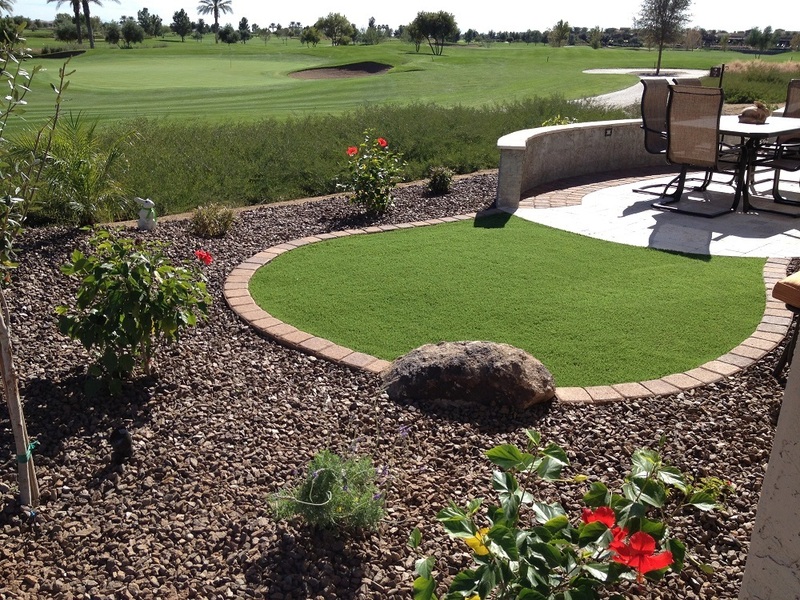 AZ Landscape Pros Guarantees all of our work with a Comprehensive Warranty. Contact Us now to schedule your FREE Estimate and Design Consultation! Mesa, Scottsdale, Tempe, Ahwatukee, Gilbert, Chandler, and Queen Creek Areas.